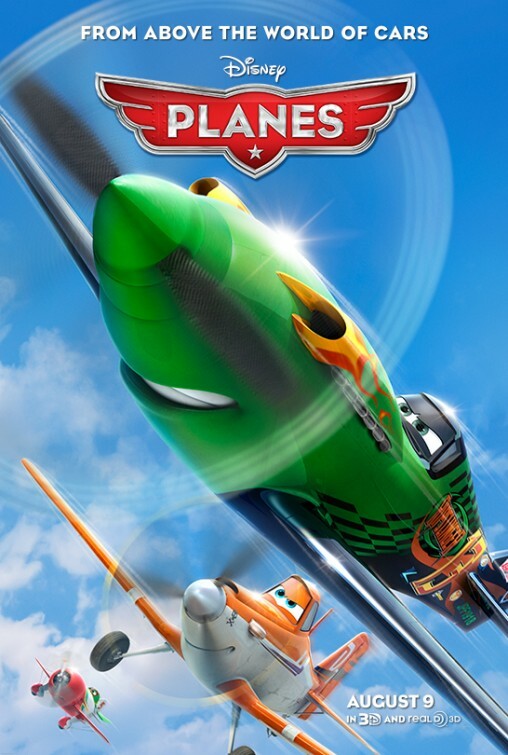 What Kid Movies are you and your family looking forward to this summer ? 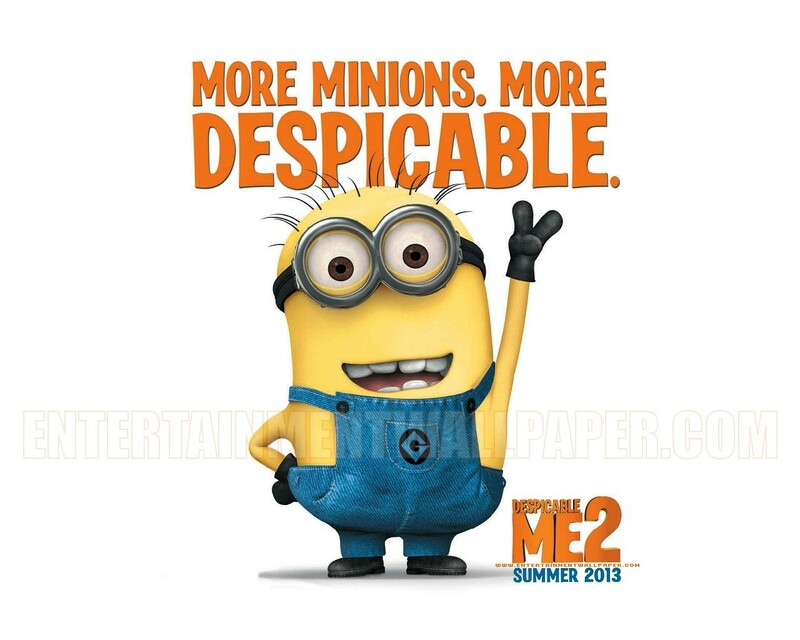 SUMMER 2013 MOVIES that are full of family fun and laughs…. 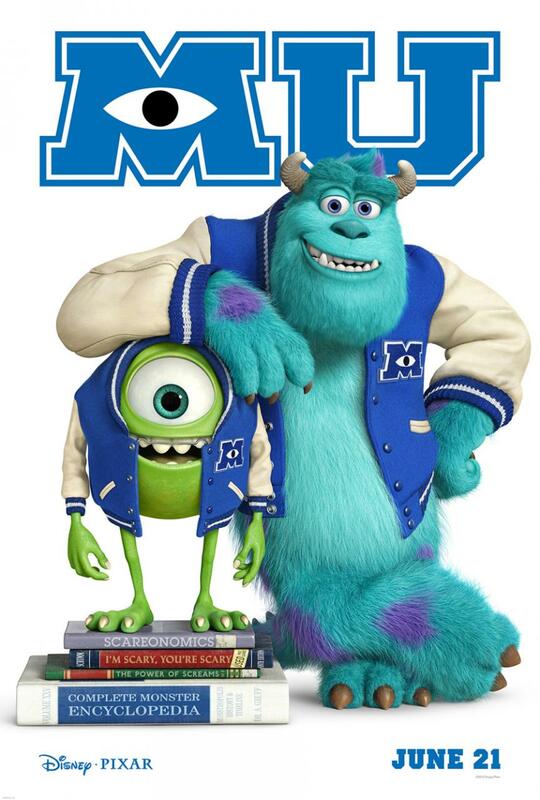 Summer 2013 is going to be full of kids laughing and parents smiling because these kids movies are going to be awesome! 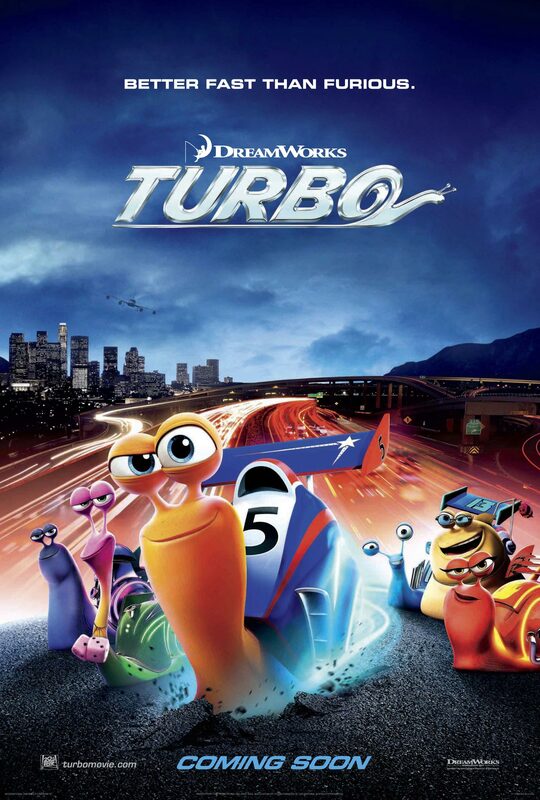 I did not here of Turbo but it looks adorable.